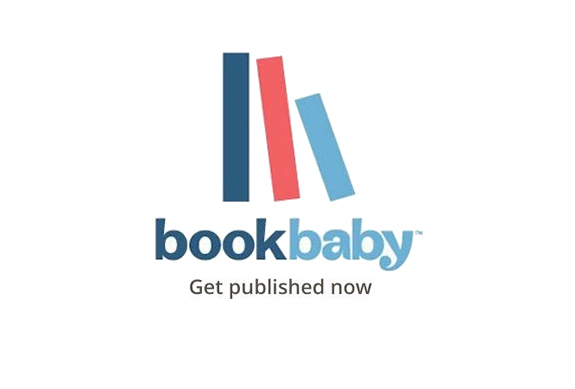 From today Bookbaby has repositioned itself in the author services market with the focus wholly on its conversion services, aggregated distribution partners and customer support. In essence, Bookbaby will no longer go head to head with competitors like Smashwords and Kobo by offering a free package for authors looking to get their books into retail channels. I thought the move a little odd considering Bookbaby started out in 2011 with fee-based packages, before quickly introducing a free upload service. Bookbaby has also dropped its Standard fee package and will now offer a single package for conversion and distribution priced at $299 (it was $249) which has been enhanced with additional retail channels and promotional services. If you are an author about to start spitting expletives, faced with the reality that you may have to tackle the Smashwords meatgrinder or take your chances with Kobo and Amazon KDP; fear not, because Bookbaby has decided to reduce its e-book conversion and distribution fee from $299 down to $199 for the next two months. Given the growing reputation and handholding service Bookbaby offer, I think that $199 is pretty good value for all you get. I asked Bookbaby what its reasoning was behind dropping the free publishing option. 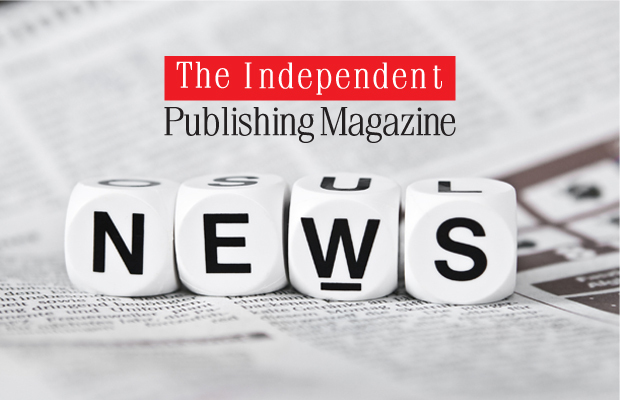 @theindiepubmag Honestly, compared to our other packages, the free option was not nearly as popular. Mostly just foreign erotica! Clearly, this was a commercial decision and I can understand the unwillingness on the part of a company to support a free service with a low uptake that may in fact have generated a considerable pull on email and phone support. Free is always good for authors, but too often I find this option is chosen in the expectation that the process can be managed rather than the reality that some handholding is still required. When companies offer free services — in whatever sphere — it’s not intended as a means to an end. It can often expose technical deficiencies an author was unwilling to acknowledge or appreciate when embarking on the publishing process. For companies, it can be a way of subtly directing authors on to fee-based handholding services. 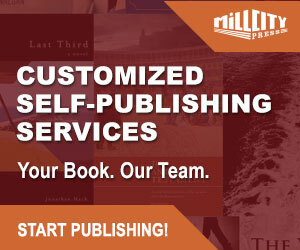 Choosing a self-publishing service — whether for your e-book or print book — can be a tricky business. Often an author doesn’t appreciate the need for services until he/she is fully embellished in the publishing process. Likewise, authors should assess their requirements before choosing a self-publishing service, and you can’t easily compare a company like Bookbaby against Smashwords or Amazon KDP. It’s like comparing apples with oranges, and the financial outlay — whether through upfront costs or author revenue — is not the only consideration. If they [Bookbaby] realize that they need to get down in the trenches with authors and help us fight the battle for visibility—and assuming they implement well—then they definitely have a place in the distribution market. 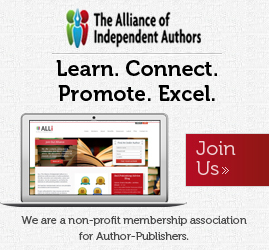 But if they take the other road, and push only for paid services without the right support, then I believe their future will be relegated to the group of authors who need hand holding, and that’s a group that is diminishing as opposed to growing thanks to organizations like the Alliance of Independent Authors who help educate authors on a daily basis. I would add a couple of salient points to Jim’s comments. It remains to be seen how much of a gamble this is for Bookbaby, but there is no doubt more and more authors are prepared to take on many publishing tasks. I’m just not as convinced that the authors who need handholding are diminishing as a group at the rate Jim believes. My experience is that authors who need handholding vastly outnumber highly-skilled, savvy authors, and I don’t see that changing anytime soon, if ever. 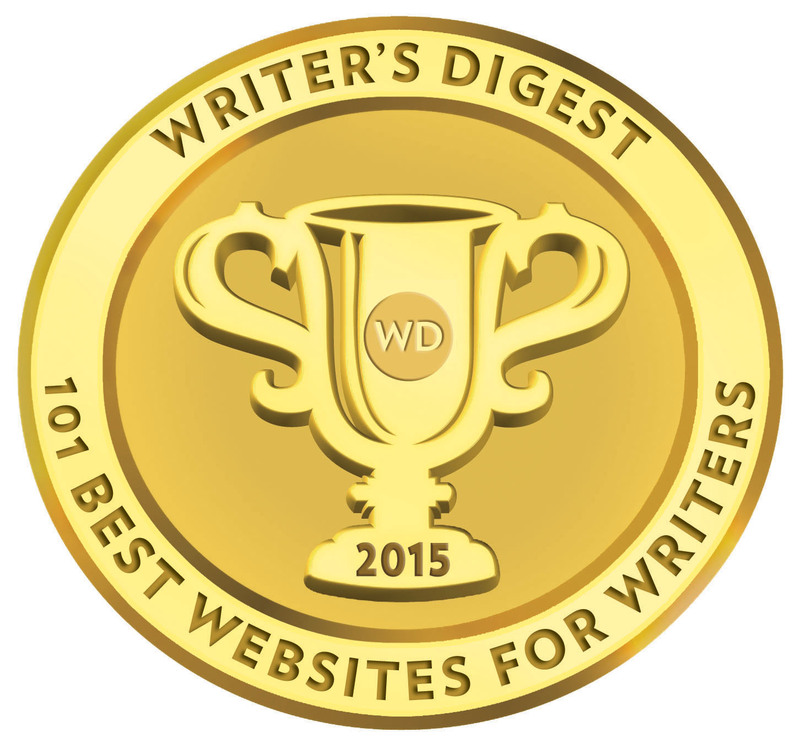 At heart, writers will always be writers, not technical or publishing entrepreneurs. It seems that the only option to deliver a EPUB3 book to iBookstore is using Apple author services directly. It is not so easy as with BookBaby: I have to return to the other article from this site and read again, how to apply for US EIN (it seems that Apple still requires it, while Amazon does not), and use “virtual” Mac (from mac in cloud services) to run the required software… Well, as in every business – it increases the iBookstore “entry cost” (not only in the terms of money, but also in the formal troubles with obtaining the required US tax id). Thanks for the feedback, Witold! About switching from BookBaby to Apple: I did it, so I can report how the Apple partner program currently works. In Jaunary 2015 I created an Author account on iTunes. It positively surprised me that they do not require any ITIN/EIN or other “magic” numbers, at least from EU citizens. (I registered myself as a person, not a company). The whole process was quite simple. Once BookBaby confirmed that they removed my original books “from the shelves”, I used macincloud.com service (the most economic way: for hours) to place my books in the iBookstore. (I had to give them new ISBN numbers). The only small mistake I made was that I initially declared the original currency of my bank account (PLN). To have the lower payment treshold of 10 USD it has to be EUR. When I switched it to EUR in the control panel, I started to receive the monthly payments from Apple. They do not apply any tax witholding. Conclusion: the direct selling books from iBook Store is easier than in the previous years. Thank you, Mick. Great information. VOOK recently changed from a package to a percentage.